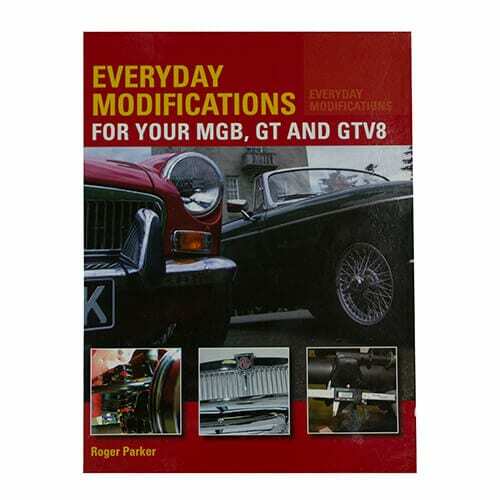 MG expert Roger Parker gives his advice on maintaining and modifying MGB, GT and GTV8 cars, with some additional reference to the MGC and MG RV8 models. 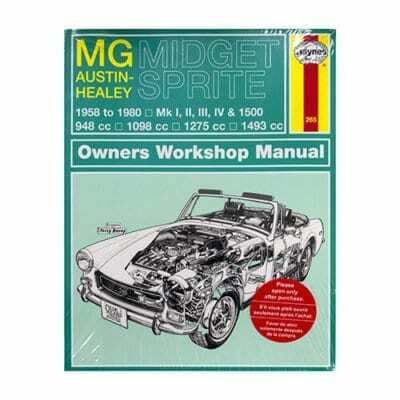 With safety information throughout, the book covers: regulations, insurance and market value for all models; routine maintenance; body and interior changes; brakes, suspension and steering; engine improvements for the original 1798cc B-series engine and other engine alternatives and finally, installing and updating electrical equipment and lighting. 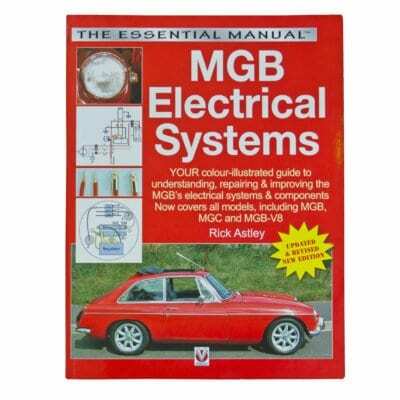 Essential advice on running and maintaining an MGB in the 21st Century. One of the most successful features in the MG Car Club’s monthly magazine Safety Fast! 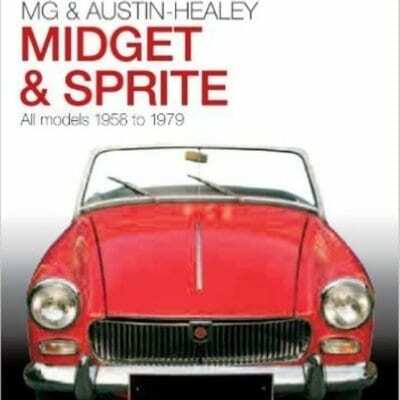 over the last few years has been the “So you want to buy an MG?” series of buyers’ guides. Those guides have been both comprehensive and authoritative as they have been well researched and prepared by Club members who clearly know their individual models very well. 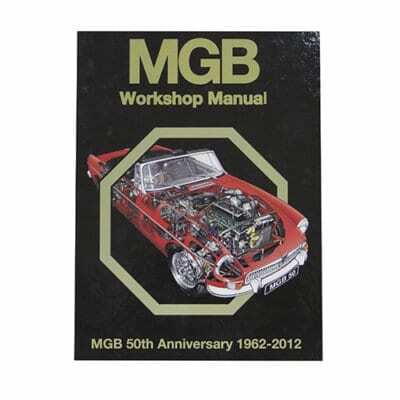 This book contains the guides to the MGBGTV8 and the MG RV8 models together with a five part guide to buying a classic MG and useful checklists and other materials. Having this book in your pocket is just like having a real marque expert by your side. Benefit from Rob Hawkins’ years of MGF/TF experience, learn how to spot a bad car quickly, and how to assess a promising one like a professional. Get the right MG at the right price! 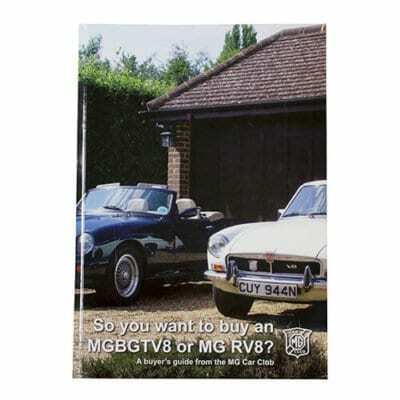 Packed with good advice – from running costs, through paperwork, vital statistics, valuation, and the MGF/TF community, to whether an MGF/TF will suit you and your lifestyle – this is the complete guide to choosing, assessing and buying the MGF/TF of your dreams. 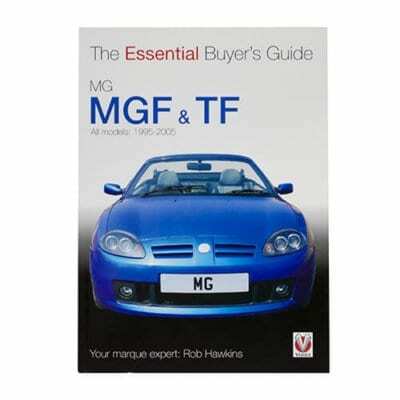 This book is an essential aid if you are thinking of buying an MGF or TF. 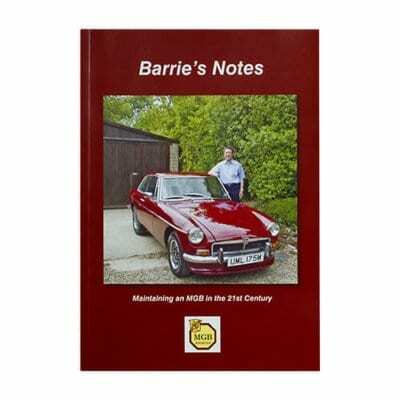 Written by Rob Hawkins, who has test driven, repaired and modified many of these cars since they first appeared in 1995, every page of this book includes useful information to help ensure you choose the right model and spot any nasty problems. There’s so much to consider; whether to opt for an economical 40mpg 1.8 K-series or 160bhp VVC engine, hydragas or coilover suspension, standard or AP Racing brakes, standard or limited edition wheels, cloth or leather trim, hard top or soft top. 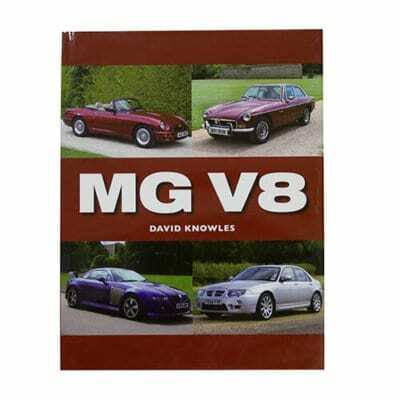 Also, there are collectible versions of the MGF and TF, and this book shows how to identify them – these cars will certainly become classics.